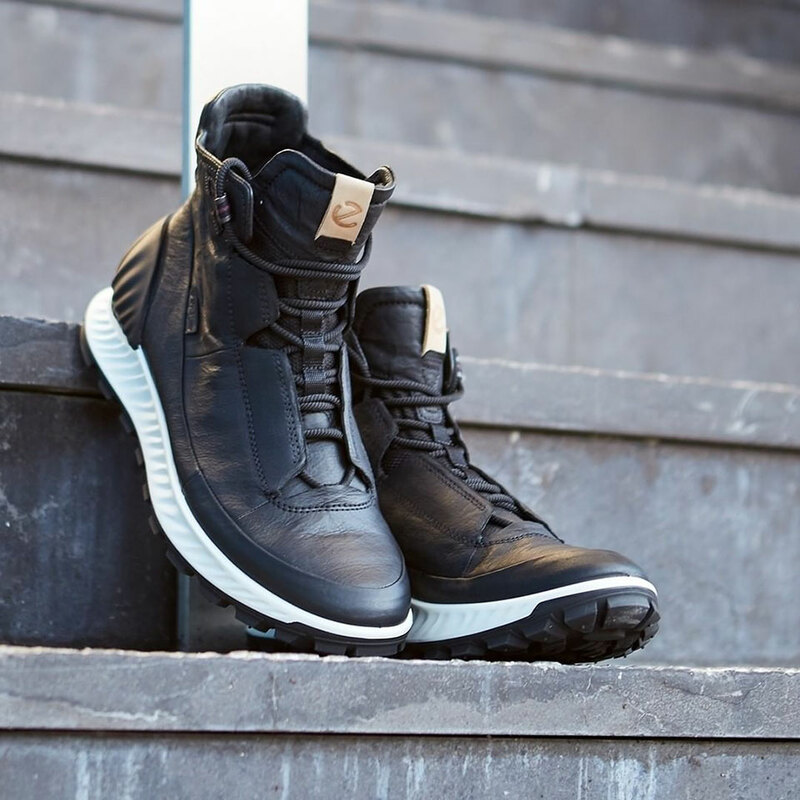 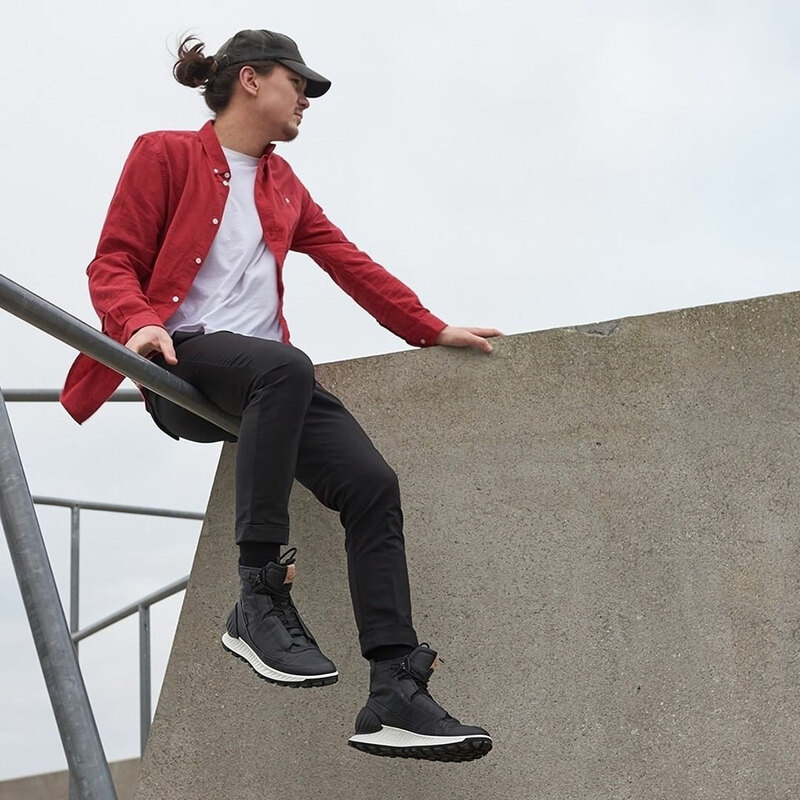 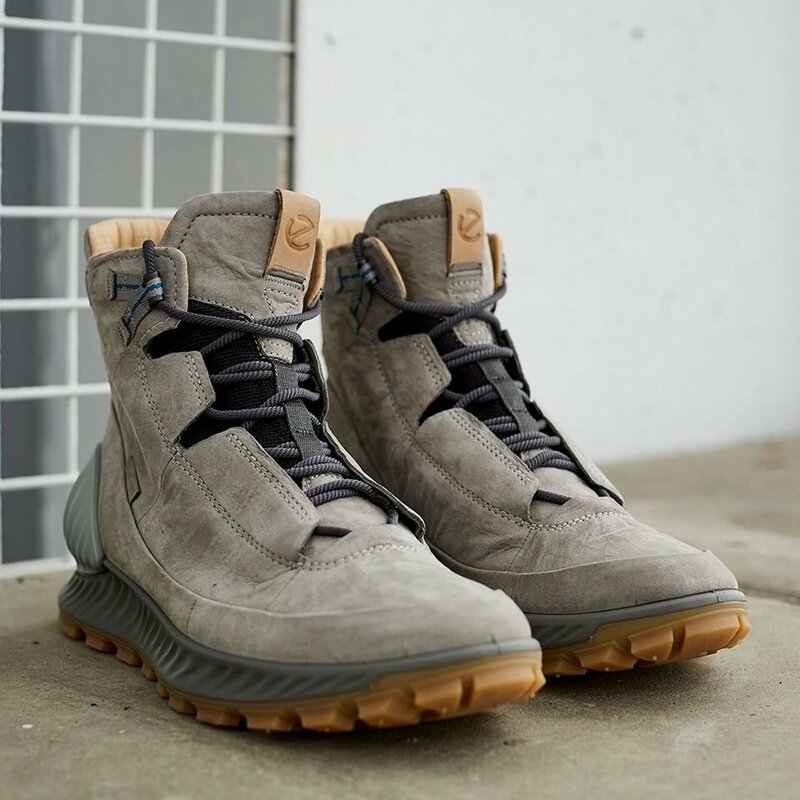 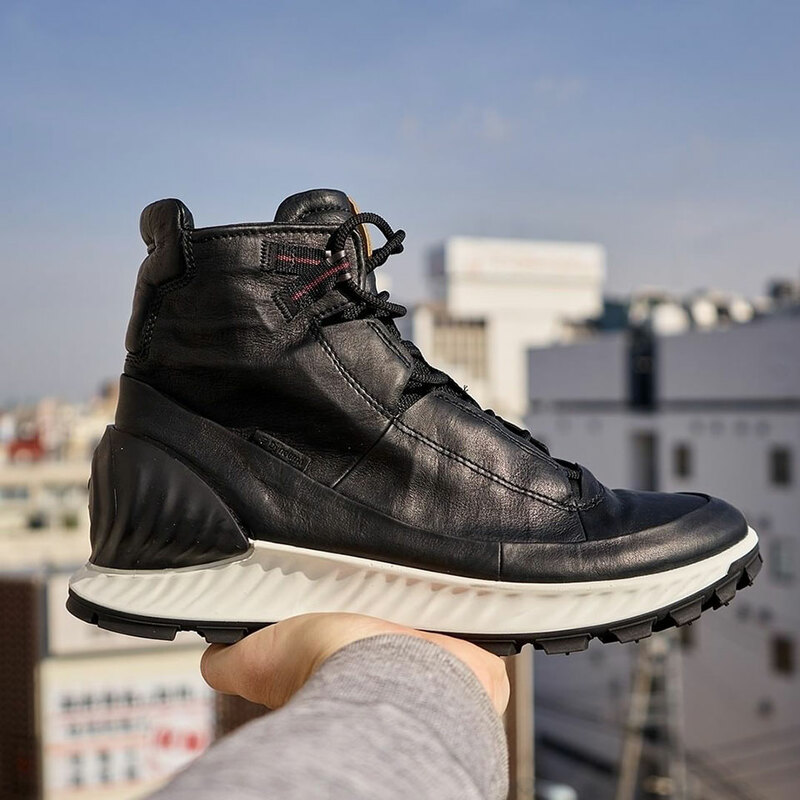 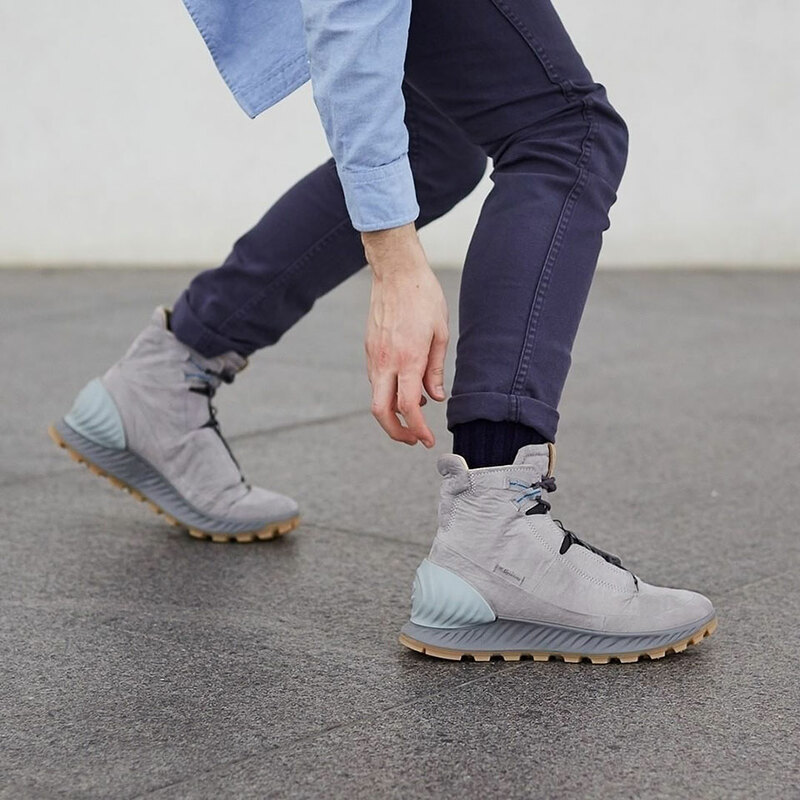 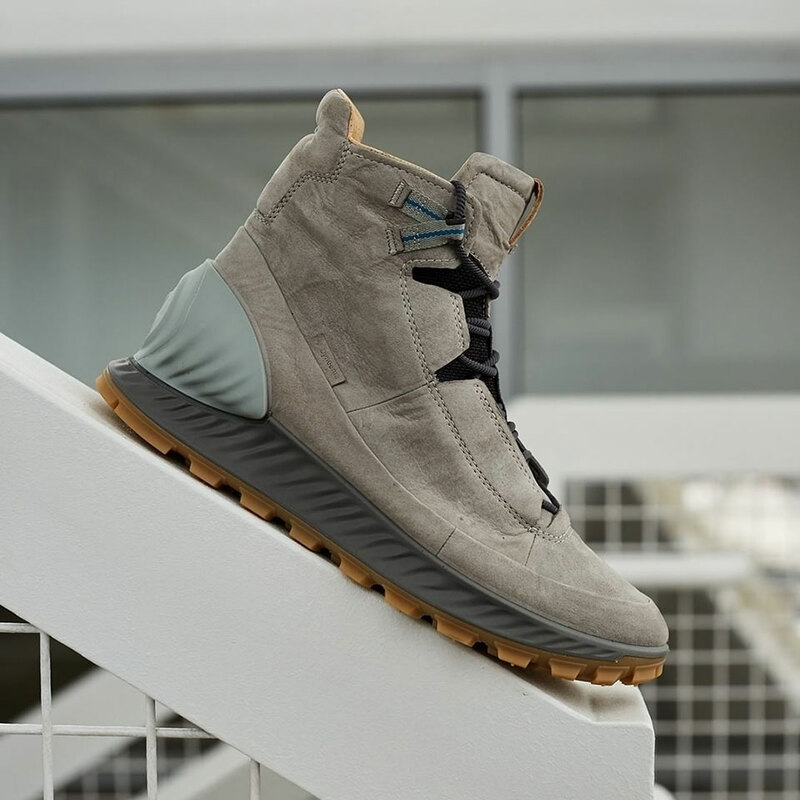 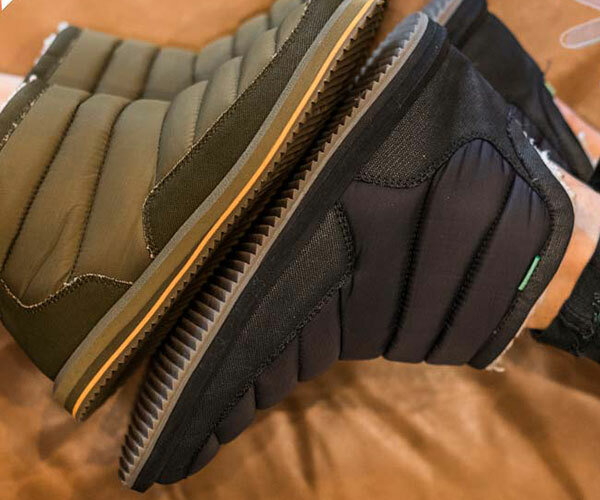 Ecco’s upcoming Exostrike sneaker boots are made from a combination of Dyneema fiber and leather. 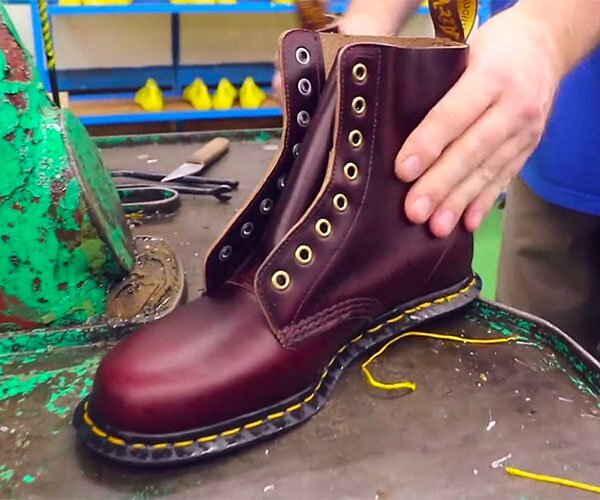 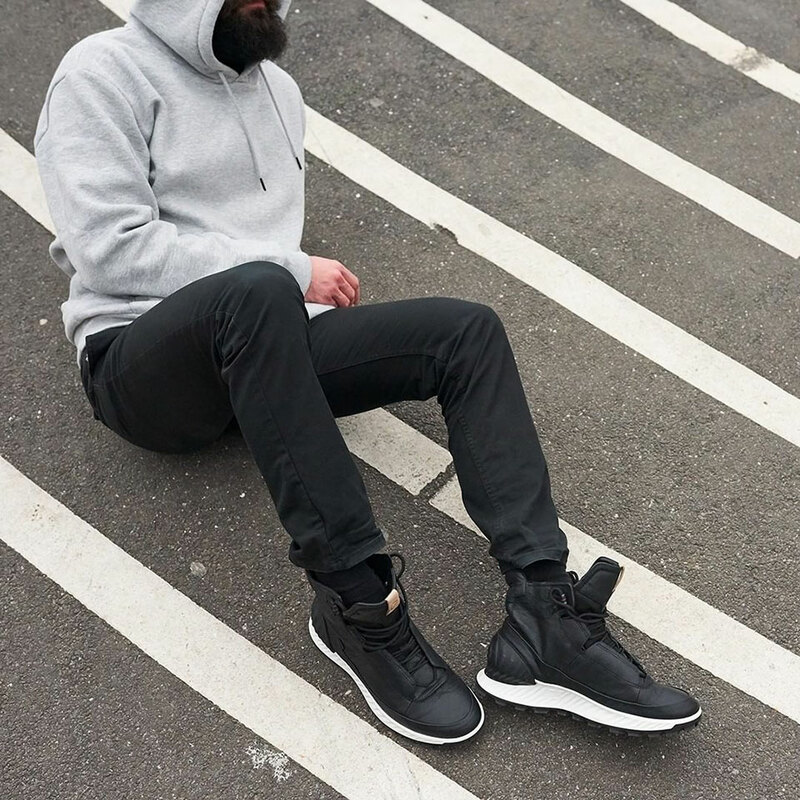 The result is an upper that’s thin, soft, and smooth yet is five times more resistant to tearing than normal leather. 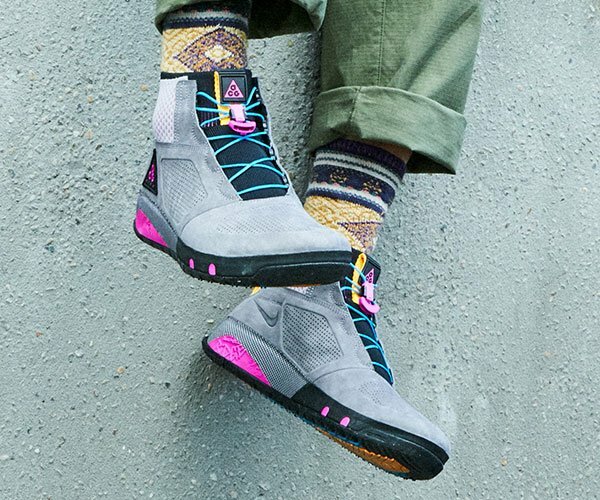 The shoe drops 4/11/18.